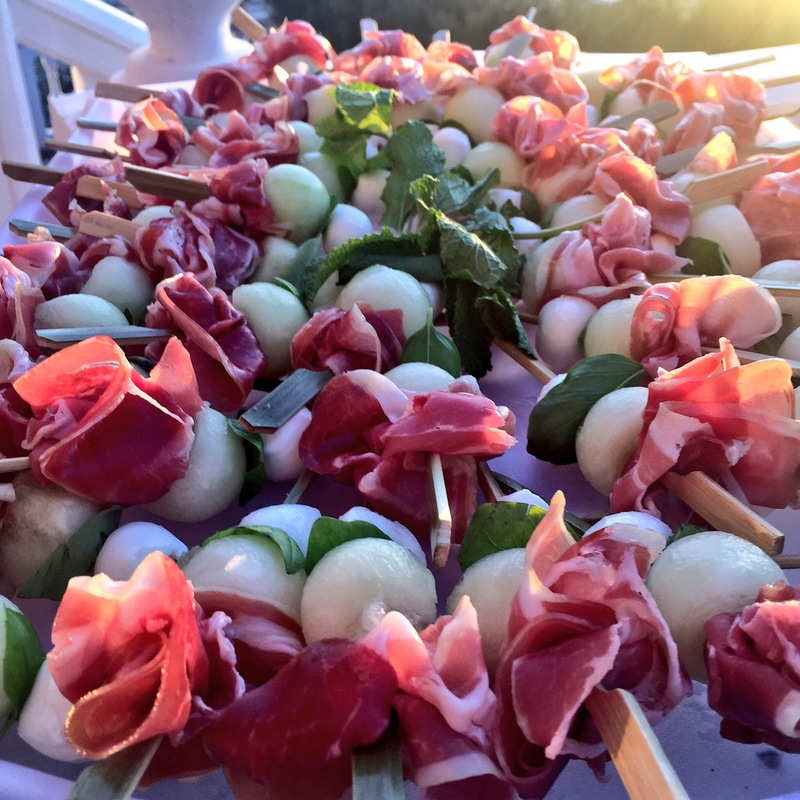 Tapas and events catering from La Rosilla. Traditional, modern & fusion. Tapas and canapés are a wide variety of appetizers, or snacks, in Spanish cuisine. They may be cold or served hot. In Spain, tapas have evolved into an entire, and sometimes sophisticated, cuisine now taking influences from all over the world. 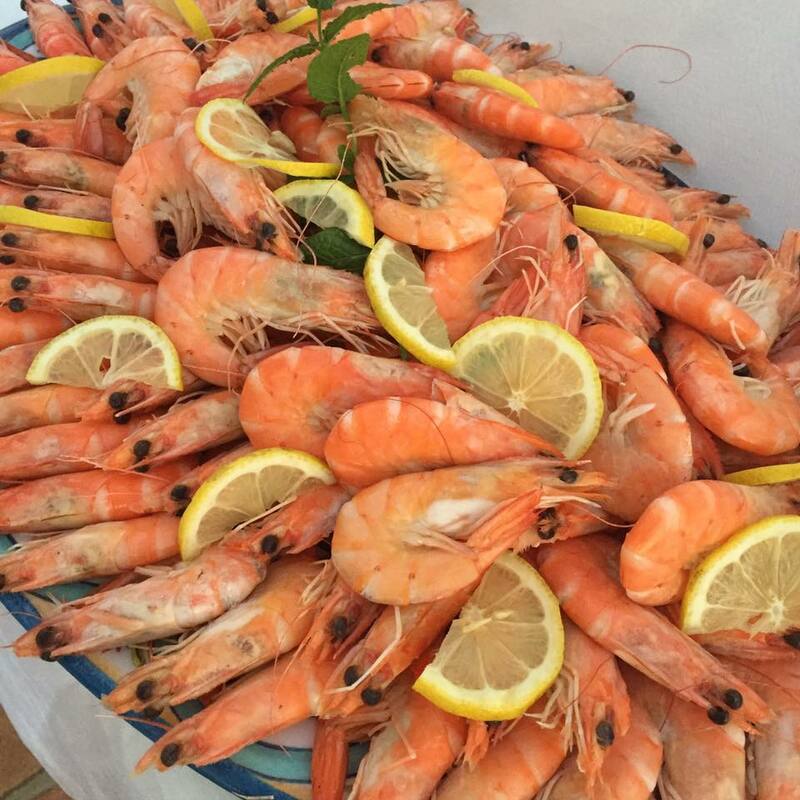 Combining a whole array of tapas and canapés can create a whole event of feasting. The serving of tapas is designed to encourage conversation because people are not so focused upon eating an entire meal that is set before them. Often it is customary for diners to stand and move about while eating tapas thus creating a very social atmosphere. See below for a selection of our Tapas ideas, perfect for your special event. Original tapas were the slices of bread or meat which sherry drinkers in Andalucian taverns used to cover their glasses between sips. This was a practical measure meant to prevent fruit flies from hovering over the sweet sherry. The meat used to cover the sherry was normally ham or chorizo, which are both very salty and activate thirst. Because of this, bartenders and restaurant owners began creating a variety of snacks to serve with sherry, thus increasing their alcohol sales.The tapas eventually became as important as the sherry. Tapas have evolved through Spanish history by incorporating ingredients and influences from many different cultures and countries. Most of the Iberian Peninsula was invaded by the Romans, who introduced the olive. The invasion of the North African Moors in the 8th century brought almonds, citrus fruits and fragrant spices. The influence of their 700-year presence remains today, especially in Andalucia. The discovery of the New World brought the introduction of tomatoes, sweet and chili peppers, maize (corn) and potatoes. These were readily accepted and easily grown in Spain’s microclimates. 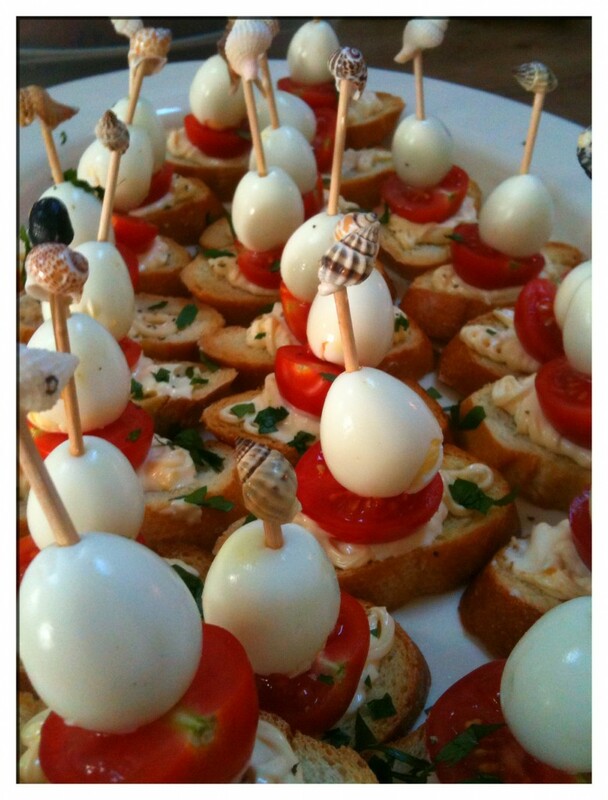 Click here for our Tapas & Canapés Ideas. Tailor-made quotes and event planning.